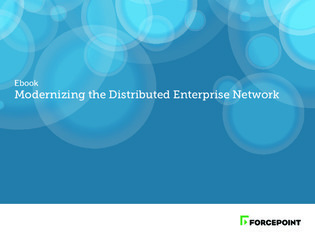 Cloud applications are changing everything, even the way enterprise networks are structured. Interactive apps like Office 365 require fast, direct connections to the Internet—which often overload traditional “hub-and-spoke” networks. Find out how you can get secure enterprise-class SD-WAN that you can operate from a single console in this white paper.